A Group Card Game with a Mathematical Twist! Have fun finding components of ten while improving confidence and familiarity with basic number facts. A great game for the classroom! 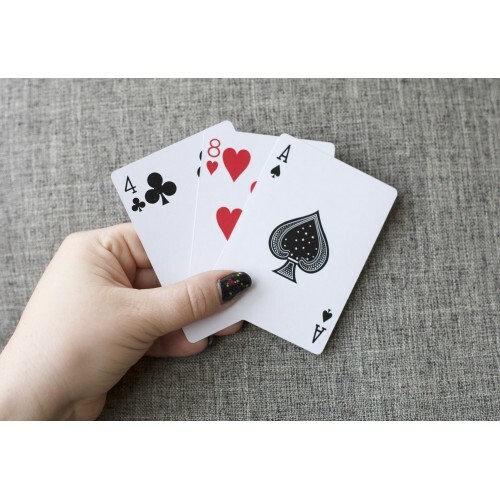 Download the rules for this math game, then use regular playing cards (with face cards removed) to play. Rules include basic game, developed by a teacher in the classroom to teach basic math skills, as well as variations to increase complexity. After purchase is completed, download link will be sent to your email. Please do not post this PDF online, but feel free to link to this shop page to support Living Traditional Arts! 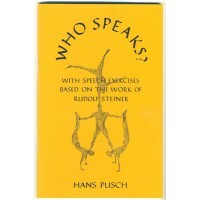 Who Speaks? 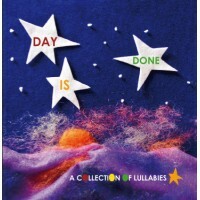 was published in Wisconsin in 1998, a compilation of two pieces self-published..
Day is Done is a collection of lullabies by Michael Wright, Kate Walter, and friends. The 11 tracks ..